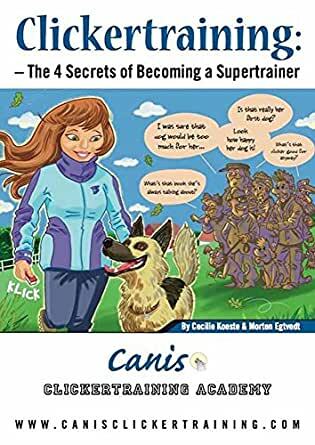 Clicker Training: The 4 Secrets of Becoming a Supertrainer - Kindle edition by Morten Egtvedt, Cecilie Køste. Crafts, Hobbies & Home Kindle eBooks @ Amazon.com. «I thought I knew all about clicker training, but this was something new…». In this book you will learn how to clicker train all the basic skills your pet dog needs – and some more – right from the start. You will also learn about the 4 secrets of becoming a super trainer. When you learn these secrets, you will always know where to look for answers when you want to improve your training. Learning not just the practical methods, but also the most important principles behind clicker training, takes your training to another level. Understanding the principles (instead of just following someone else´s receipt) takes the guesswork and mysticism out of dog training and puts it back to where it belong – on the shoulders of behavior science. This book is a great introduction to clicker training. It is written in a simple and humoristic tone, but the authors deep knowledge of the principles behind clicker training shines through all the time. This book is sold in more than 75 000 copies in Norway, Sweden, Denmark and Finland since its release in 2001. And now this Nordic best seller is finally available in English. Enjoy! 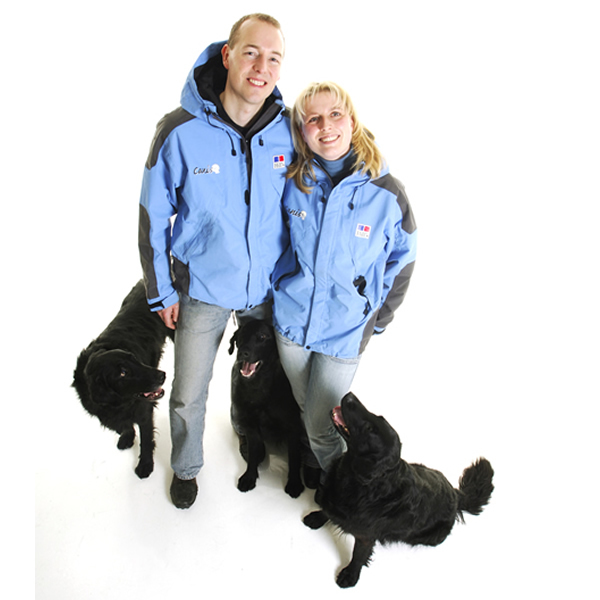 Great read for those with a bit of experience using a clicker to train their pets. Whether professional or layperson, this is the one book that will guide you and your pup to excellence and will teach you how to create the closest connection possible. A must have for all animal trainers!